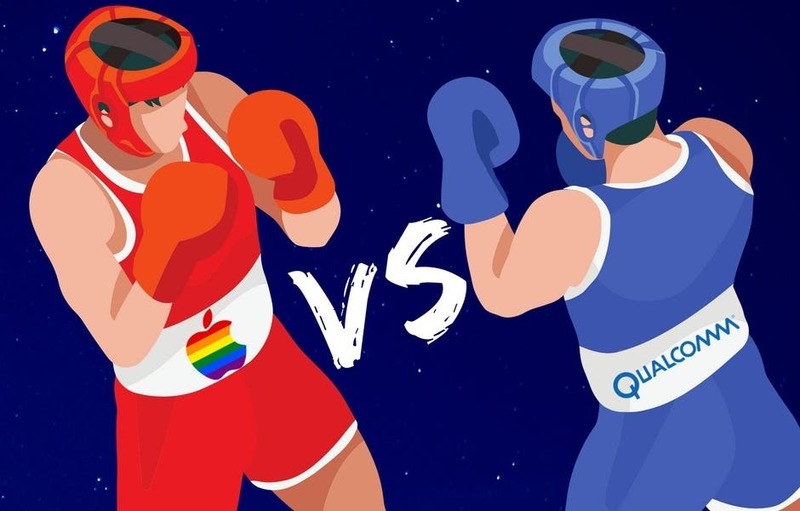 There has been a long-standing battle between two Am manufacturing giants, Qualcomm and Apple. Some months ago, both companies confirmed that they are not close to having any internal agreement and they will head to trials. However, tech enthusiasts have often asked, when will the dispute between Apple and Qualcomm end? There seems to be a clear date now, April 15, 2019. On this date, the Federal Court of San Diego will hold trials between Apple and Qualcomm. This trial involves the $1 billion that Apple refused to pay to Qualcomm and whether or not Apple leaked Qualcomm’s baseband technology information to Intel, which weakened the performance of Qualcomm chips. Of course, even after the verdict, the two companies will inevitably continue to bargain for a long time. According to an interview with Qualcomm’s president, Cristiano Amon, the legal battle with Apple may end in 2019. He said “We feel that we are close to the end of the game. In 2019, we will find the solution”. This remark coincides with CEO Morenkov’s point of view. Morenkov stressed that both companies are communication companies, and further suggested that Qualcomm is “willing to cooperate with Apple”, in future products such as iPhones equipped with 5G chips. Previous Onikuma K6 gaming headset review: solid power!